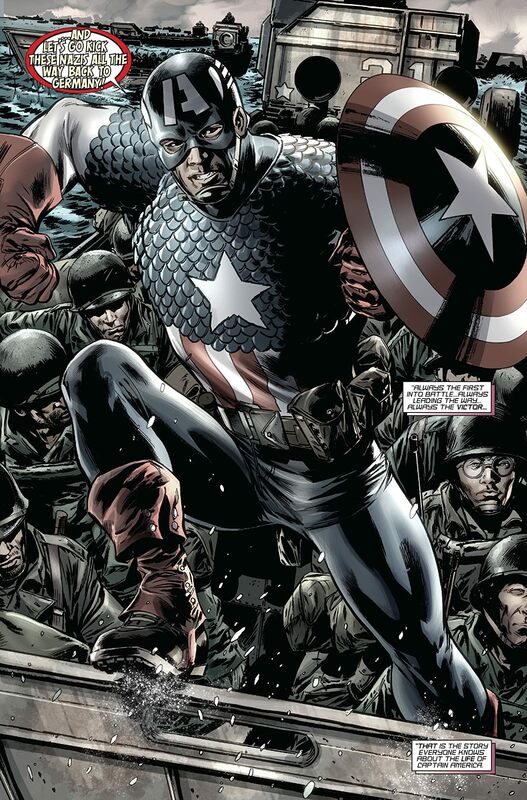 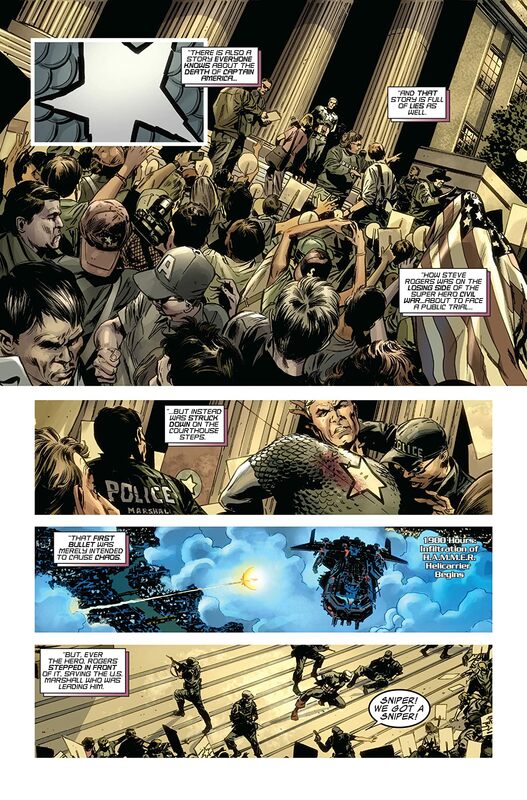 Steve Rogers' closest friends and allies may have found a way to bring back the original Captain America. 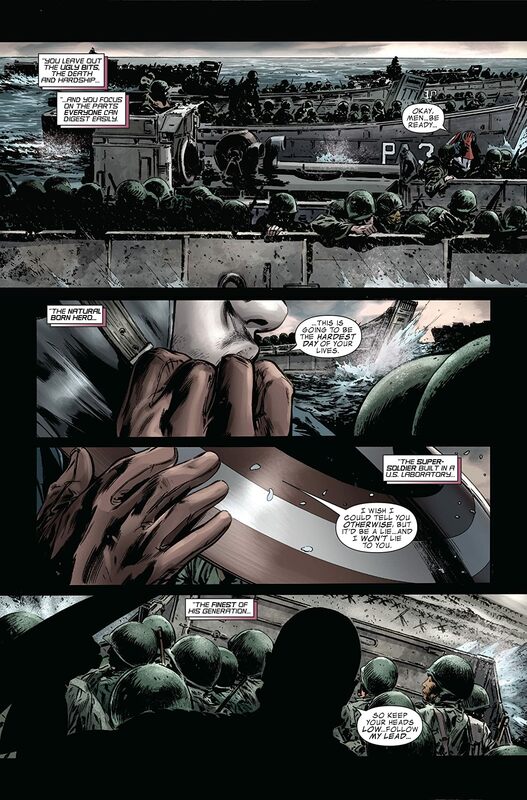 But the Red Skull's greatest plan to destroy Captain America is already in motion. 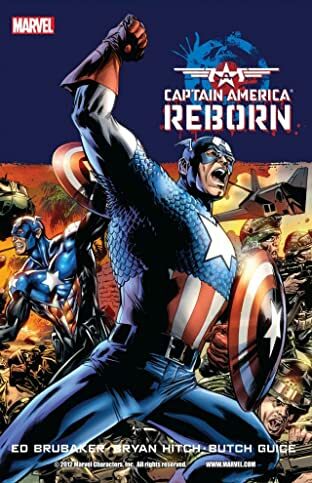 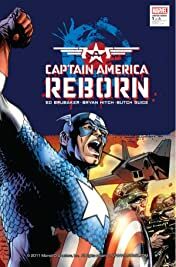 Will Captain America be lost forever or will he be REBORN?